The Crown Prince of Johor (Tengku Mahkota Johor) Tunku Ismail Ibrahim has shut down speculation regarding his plan on buying Italian football club AC Milan. Earlier yesterday, it has been reported that Tunku Ismail who is the owner of Johor Darul Ta'zim Football Club (JDT), had expressed interest on buying professional Italian football club. The Crown Prince denied the rumour, claiming that he doesn’t have enough money to do so. 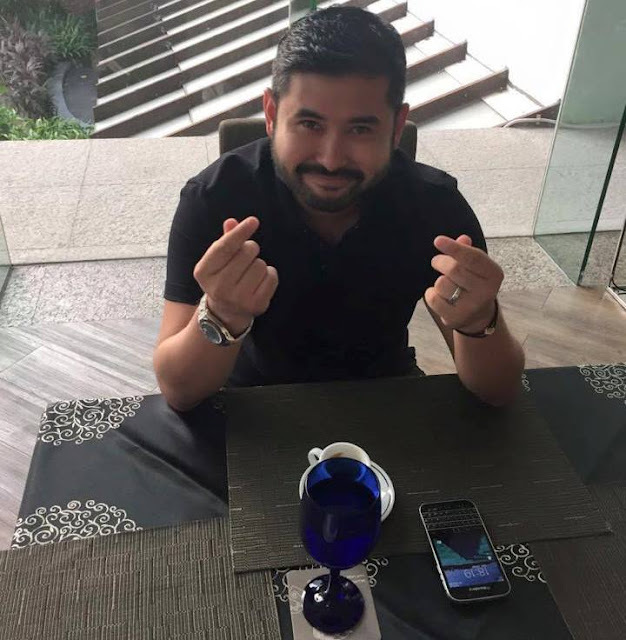 According to Johor Southern Tigers’ Facebook, Tunku Ismail said the he was recently interviewed by the Straits Times Singapore who asked if he has any interest in buying a foreign club. “My exact answer was yes. If I have to pick a club, it would have to be Milan,” he said in a statement. “That's one of my dreams. But it doesn't mean I'm going to buy it. It's just a club that I've adored since I was young. That's all. So to answer any speculations, the answer is No. I'm not buying Milan,” he continued. He also added that he couldn’t buy the club because he is not rich like other Malaysian businessmen. Tunku Ismail also admitted that he doesn’t dare to take Milan and go head on with other professional football clubs like Juventus as his football club JDT can't even beat other local teams. In an interview with Straits Times, the Crown Prince said that he has always love Milan and other Italian clubs since he was young. “The (focus) is always JDT but if I can buy a club in Europe it will be AC Milan,” he said. There are already several Malaysian businessmen who own foreign football clubs. Earlier this month, businessman and investor Dato' Dr. Noordin Ahmad bought a 50 percent stake in Serie B club FC Bari 1908. Other Malaysian owners of millionaire owners of European football clubs include Tony Fernandes who owns English club Queens Park Rangers, and Vincent Tan who owns English club Cardiff City and Bosnian club FK Sarajevo.